1. 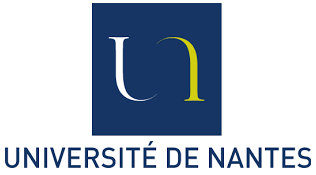 Bonnaud-Antignac A., Hardouin J.B., Tessier P., Quere M., Guihard E., Nazih F. Health and quality of life assessment of students during the two first years of health studies at Nantes, France. 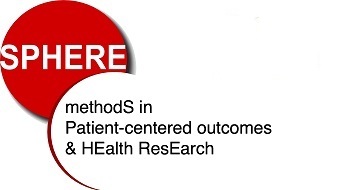 27th Conference of the European Health Psychology Society, 16-20 Juillet 2013, Bordeaux, France, 2013.